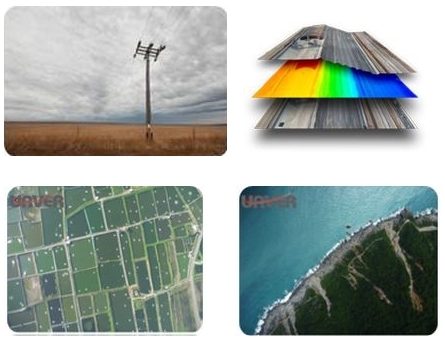 UAVER UAS always equips with contemporary high resolution camera and deliver imagery with much better details. Dual camera model with synchronized shutters delivers NIR and RGB photos at the same time which yields seamless NDVI results every time. 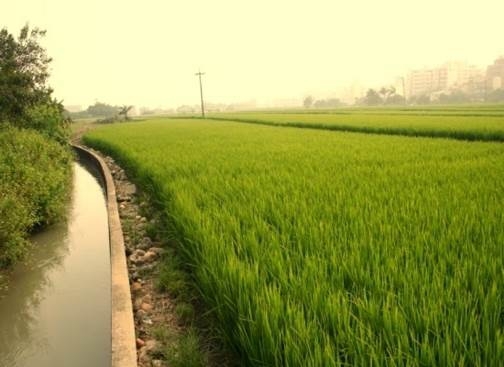 Thanks to the world only seen feature-Multiple UAV Coalition System, it makes Yield Estimation Project become as large as a county scale level. And, do not forget the detail it can deliver if compares the result with satellite imagery. UAVER UAS also makes monitoring on short growing period crops a real-life daily works on an economy fashion, not just a wish or demand. While the competitors are still trying to benefit construction companies on improving infrastructure construction processes from the survey stage to the accomplishment in a fashion way of convenience, UAVER UAS is already heading to the details delivery for infrastructure safety, and security. 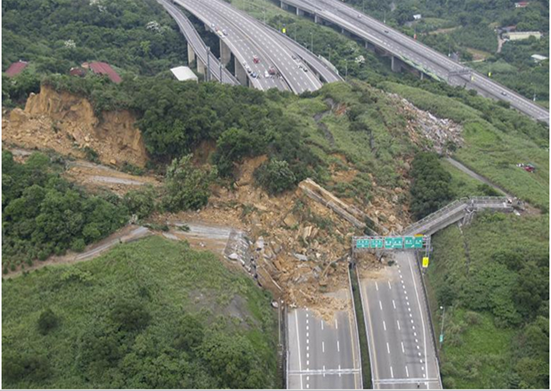 In 2010, a mountain slide covered and buried lives at the Northern section of the National Freeway 3, Taiwan. Something that followed was a total examination of highway security of every freeway, from the top in the air. Some details must be discovered with bird views. With UAVER UAS, on-demand rapid mapping service is no longer a few squared hectare working area; it could be extended as a line because it features Takeoff from A and Landing at B.